Welcome to the fourth Philosothon Project newsletter. An exciting recent development is the opportunity for students to participate in practice Philosothons. We are trialling this in 2018 and if it works we hope to provide other students with an opportunity to participate in practice Philosothons. These will happen in several locations including Melbourne, Adelaide and Canberra. Scotch College in Melbourne will host the first such event on 26th July and Australian Catholic University in Canberra will also host a practice Philosothon on the 27th July. 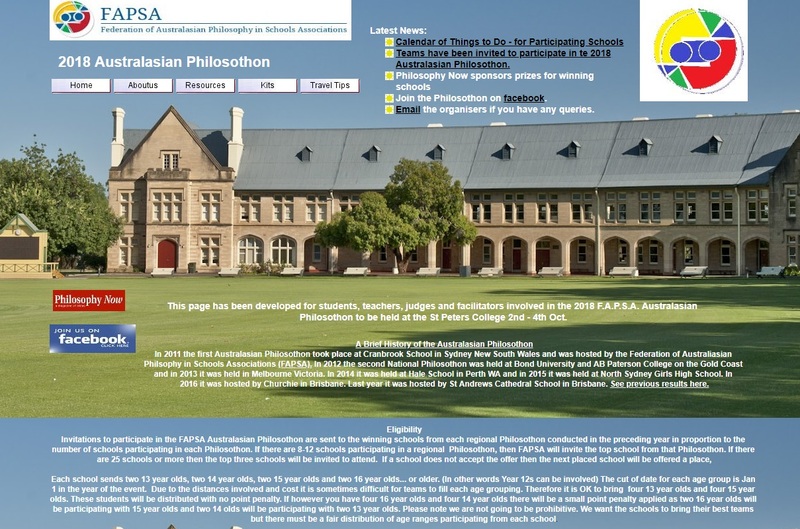 Seymour College will host a practice Philosothon September 5th. The Melbourne and Adelaide practice Philosothons are already fully booked but there is still room in Canberra. We are producing a video for people new to Philosothons and over the next few months filming for this will take place. Our intention is for the video to go on YouTube so it is accessible to all involved particularly students and teachers who have yet to participate in one. The Sydney Philosothon was held a short while ago. Congratulations to all involved and particularly to Nth Sydney Girls HS which took out 1st place, Meriden was second. St Patricks College and St Andrews Cathedral School took out joint third. Thanks to St Andrews Cathedral College and particularly Dr Jonathan Hall and SACS for hosting this over the past three years. 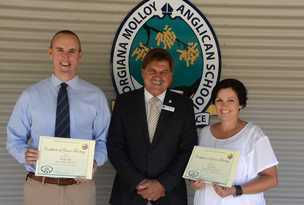 They are handing this on to Nth Sydeny Girls High School to host in 2019. 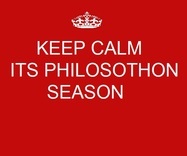 All the best to those preparing for their Philosothons throughout Australasia at the moment. Some 2018 Philosothon grants are still available e.g. travel grants and some training grants for Ph.D Philosophy students. Click on the links below if you are interested in these grants. Applications for 2019 will open in term three this year. 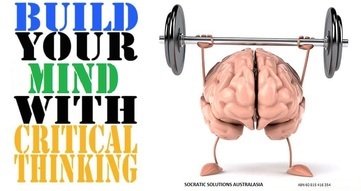 The Council of ACT Education Associations, the Society of Philosophy for the Young (SOPHY) and Socratic Solutions Australasia are proud to present a critical thinking seminar for students. Critical thinking includes good communication, collaboration and even creativity and these can developed though students involvement in philosophical Communities of Inquiry. There is a great deal of evidence that suggests that students improve academically in science, literacy music and social interactions. This seminar will introduce students to basic critical thinking skills and give them some insight into how to use these skills at a Philosothon or in an Ethics Olympiad. 9.30-10.15am Critical Thinking Skills- What does a good argument look like? Research suggests that a more in-depth focus on enhancing critical thinking skills in K-12 can add academic rigor and increase the scores on standardized assessments. This session will provide each participating students with skills in how to analyze and evaluate arguments. session will provide students with skills and insights into best practice in philosophical discourse. reflect on their experience with a view towards improving results. who come from different parts of the country and the world. In this session students will present their cases in a collaborative forum. 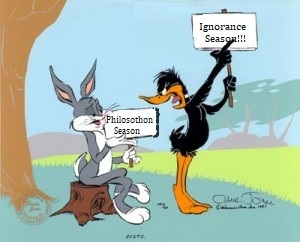 Only two weeks to go till the "Future of Philosophy in Schools" Conference. participated in last years seminar. provide a framework for introductory, intermediate and advanced levels of reasoning. provide teachers with practical ways of helping students recognise the structure of arguments. improve academic results through the development of critical thinking skills. give teachers ways to help students distinguish good reasoning from impoverished reasoning. Explain how students can evaluate arguments. Outline important formal and informal fallacies. Provide methodologies and resources to enable your students to argue respectfully, collaboratively and creatively.